When you have knowledge and experience you find sensible solutions quickly. A truly experienced lawyer, free of corporate structure, gets a grip on the issues fast. Justin has over 20 years experience in business and property, both as an investor and director and as a lawyer. He specialises in business sales and purchases, contracts, franchising and property finance. He also has expertise in Landlord and Tenant law, lease extensions and enfranchisement. Justin helps business and individuals to reach commercially-minded conclusions. Justin Selig studied at the University of Kent, trained at Jay Benning& Levine and qualified as a solicitor in 1994. Justin moved to the Tanning Shop as their company solicitor in 1995. He subsequently rose to the position of Legal Director of Bodycare International Ltd, the parent company of The Tanning Shop. He subsequently joined TDG Plc in 2002 as Senior Legal Counsel. In 2006 TDG became Justin’s first client in the firm that was to become Selig + Partners. In 2012 Justin bought a share of Landlord Action and turned it into one of the first Alternative Business Structures (ABS). It became the first eviction specialists to be regulated by the Solicitors Regulation Authority. At Landlord Action, Justin was responsible for a team of in-house lawyers handling over 400 live housing disputes at any given time. He sold the business to Hamilton Fraser PLC in 2017. During his tenure at Landlord Action, Justin gained valuable experience in complex housing matters and was instrumental in some Court of Appeal cases which have charted the course of Housing legislation. Alison has been at the sharp end of disputes for over 20 years and has worked on some groundbreaking legal actions. She specialises in commercial litigation, achieving commercial resolutions for a wide range of clients, from companies to high profile individuals. She is also called on by other firms of solicitors where they are unable to act due to a conflict of interest. Alison is a Director at Selig and Partners and an experienced commercial dispute resolution lawyer. 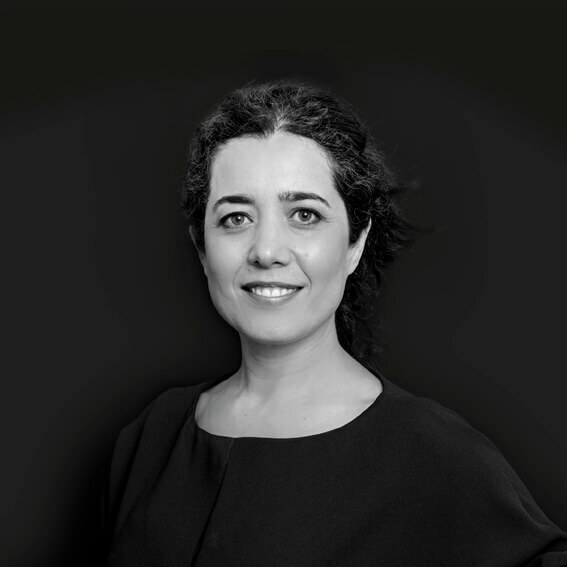 She is a confident negotiator who has experience of alternative dispute resolution methods including mediation and arbitration. Prior to working at Selig + Partners, Alison was a partner in the sport and media litigation team at Teacher Stern LLP. There she acted for numerous celebrities and sports personalities including Dwain Chambers, Ashley Cole, Jude Law, Daniel Craig and Vanessa Feltz. She also acted for Express Newspapers defending defamation claims. Alison is trusted by clients to give considered, practical and commercial advice, wherever possible avoiding the need for litigation. However where litigation is necessary, Alison has experience in successfully bringing and defending claims to trial in both the County Court and the High Court. Commercial disputes – contractual disputes between businesses and/or individuals.  Professional Negligence Claims against solicitors, surveyors and other professionals. Passing off and other intellectual property claims. Probate claims brought by executors and beneficiaries. Enforcement of UK and foreign judgements. 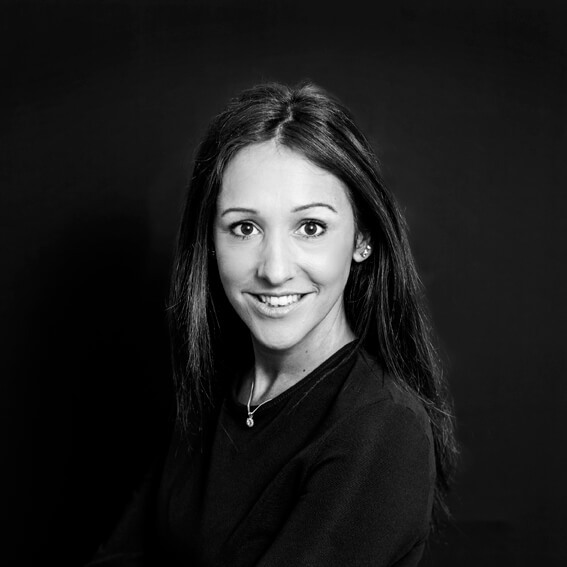 With over 15 years experience, Nikki has expertise in commercial and residential property transactions. She specialises in the purchase and sale of residential and commercial property and the leasing of commercial property. Managing agents, property funds, developers, entrepreneurs and high-net-worth individuals all benefit from Nikki’s expertise and passion for everything property. 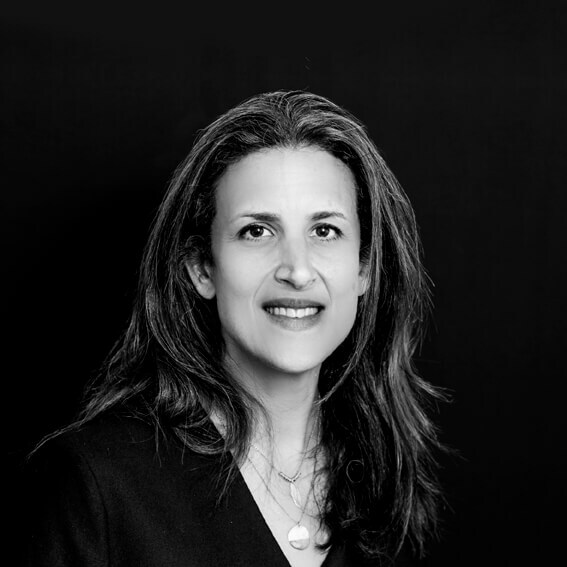 Nikki Shamash is a Director of Selig + Partners. She qualified as a solicitor in 2003 at Mishcon de Reya. She moved to Teacher Stern LLP and then to CorrenTroen before joining Selig + Partners in 2012. David was Head of Employment at Teacher Stern in Holborn. For nearly 30 years he has assisted with “difficult conversations”. Whether forming HR policy, drafting contracts or negotiating settlements, David draws on considerable experience and knowledge for the best common-sense outcomes. He is the first port of call for employers and employees of companies of all sizes. Matters handled by David include acting for groups of employees faced with a business closure and collective redundancies, handling TUPE transfers and subsequent restructuring and redundancy, drafting grievances, helping employees stand up to bullies, protecting employers from ill-founded nuisance claims, helping individuals set up their own businesses without facing ruin over unreasonable post termination non-compete covenants and advising on Settlement Agreements. 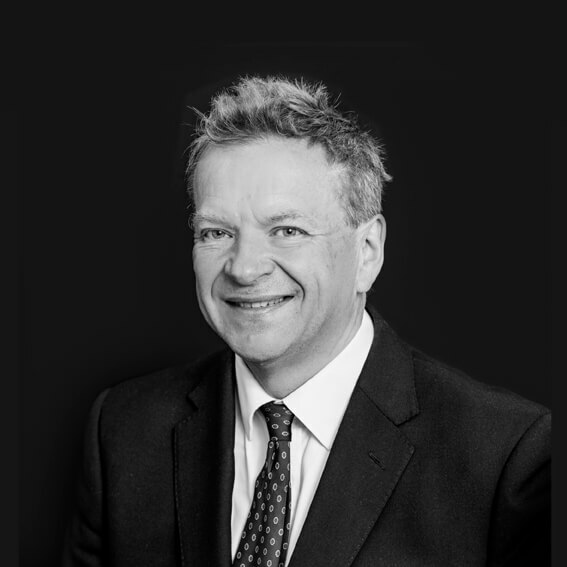 Following qualification at City firm CMS in 1991, David spent most of his career to date as a partner and Head of Employment at Holborn firm Teacher Stern LLP. David is a long standing member of the Employment Lawyers Association, The Law Society and Interlaw which campaigns for greater diversity across the legal profession. 15 years experience as a property litigator for Emma coincided with some of the UK’s most economically challenging times. 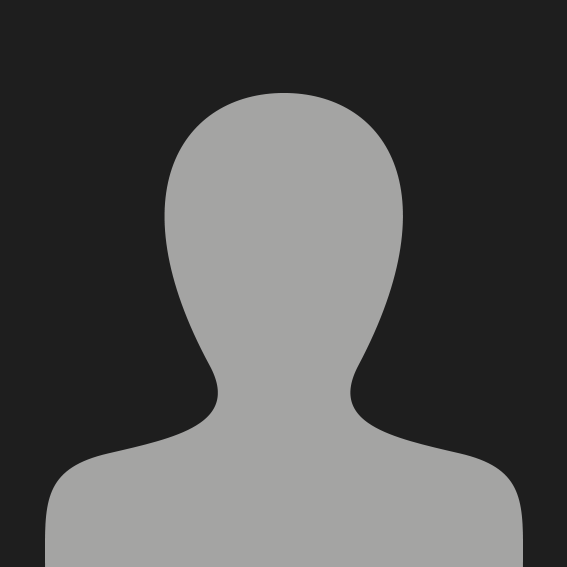 She has acted in hundreds of disputes for lenders, property developers, property management companies, private landlords as well as large commercial and residential landlords. Emma’s no nonsense, commercial approach is highly valued by clients who trust her to achieve the best outcome in any given situation. 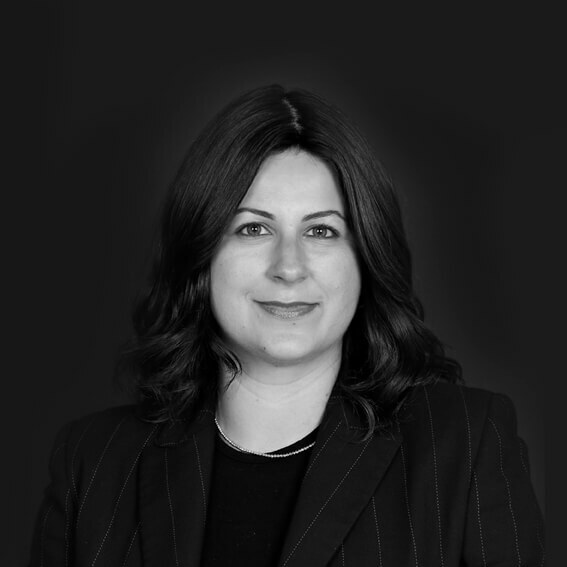 Emma joined Selig + Partners in April 2011, specialising in commercial and general litigation matters and debt recovery. Emma trained and qualified in law at Vizards Staples & Bannisters, and then joined Fuglers Law in 2003, where she worked her way up to partnership. She thrives on the challenging nature of the profession and enjoys the opportunity to advise clients on challenging cases. Emma likes the variety of interesting people she works with and represents, many of whom have inspired her and her career. After running her own law firm specialising in commercial and property law, Natalie joined our team in 2009. In residential conveyancing Natalie has particular expertise in new builds and developments. She also advises on property financing, and ground rent portfolios. 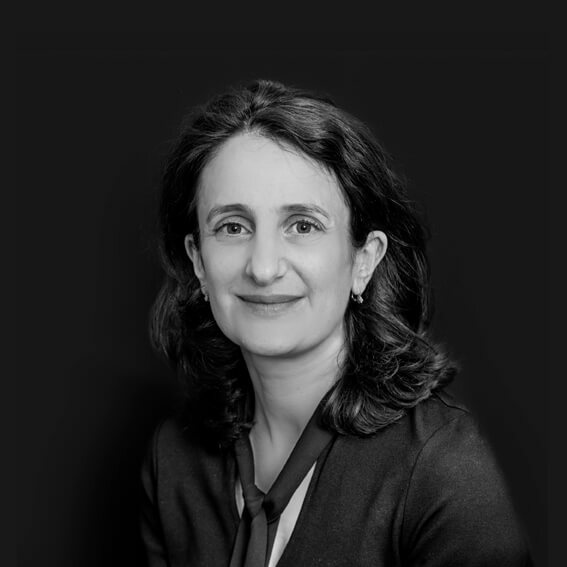 Natalie is also a highly experienced probate lawyer and heads the firm’s Private Client department advising on all matters of Probate and Estate Administration and Wills. Natalie prides herself on providing excellent advice as efficiently as possible, to enable her clients to achieve their desired objectives. 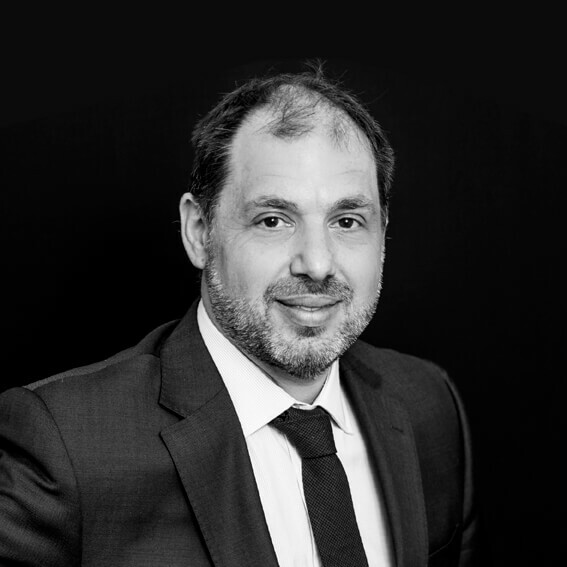 With over 10 concentrated years in property law, Nili is mostly called on by professional investors and developers. She has extensive experience in matters relating to Commercial and Residential Leasehold and Leasehold Enfranchisement. Nili has particular expertise in financing of property transactions as well as auction disposals and acquisitions. Nili also advises on Right to Buy and Help to Buy purchases as well as assisting private buyers and sellers. 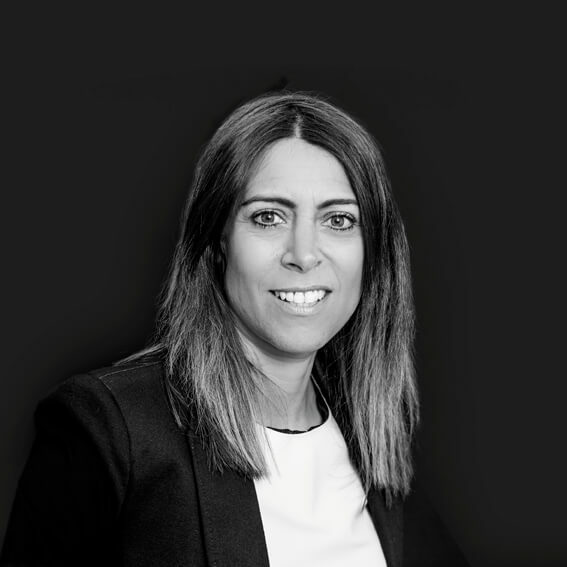 Nili Newman qualified as a solicitor in 2006 at David Wineman and latterly with DWFM Beckmann LLP, and Hamilton Downing Quinn LLP specialising in all aspects of residential and commercial property conveyancing. Fiona is an experienced employment lawyer and advises on all aspects of employment law and employment relationships. She gives business focused legal advice using her expertise and experience gained both in private practice and working in-house. Fiona advises on day-to-day employment matters including handling disciplinary and grievances, managing absenteeism, working time issues, discrimination in the workplace, maternity rights and TUPE. She has experience of bringing and defending claims in the Employment Tribunal. She also advises on terminations and negotiate exit arrangements for senior executives and draft and advise on contracts for all types of workers including post termination restrictions. Fiona trained at Linklaters before moving to media firm, Harbottle and Lewis. She then moved in-house and set up the employment practice at Virgin Atlantic Airways before joining the M&S employment team. She then took an international role at Paramount Pictures. Her experience working in-house has given her an invaluable insight into how businesses work and how to be an effective adviser. Fiona is driven, motivated and sharp with a relaxed working style and excellent communication skills and judgement. She is able to get to the heart of an issue and give succinct and practical legal advice. She enjoys sports and has been training for her second sprint triathlon. She is a school governor, enjoy spending time with her kids, walking with our dog on Hampstead Heath and going to the theatre. Claire is an experienced planning solicitor and has advised clients across the commercial, residential, retail, hotel and energy sectors on all stages of the development process. She supports the work of the firm’s wider real estate team, advising on the planning aspects of acquisitions and disposals as well as providing stand-alone advice on matters including interpretation of planning permissions and conditions, application and appeal strategy, heritage issues and Community Infrastructure Levy strategy. Claire has a wealth of experience drafting and negotiating agreements to enable development, including section 106 and highways agreements, and enjoys working as part of clients’ wider consultant teams to secure planning permission or optimise existing schemes. Claire’s experience also encompasses planning inquiries, judicial review and pre-submission review of planning applications and environmental statements. Prior to working as a consultant for Selig+Partners, Claire trained and qualified at CMS Cameron McKenna in 2007 where she spent ten years before moving to Forsters. Before moving to law, Julie worked as a letting agent and can relate to the pressures and expectations faced by letting agents. Julie then spent many years practising Landlord and Tenant Law as an Advocate for Ashley Taylors Solicitors Agency, where the training was thorough and intense. This was followed by her role as Head of Legal for Landlord Action where she handled an extremely large and challenging caseload. Representing landlords and letting agents in courts across the country, Julie has considerable first hand experience, of dealing with all different types of tenants. She has appeared in front of District Judges in a variety of housing cases, getting to know all the loop holes of Landlord and Tenant Law. This gives her an upper hand when developing strategies and advising clients how to achieve the best outcome. Julie’s career progressed as Head of Legal for Landlord Action drafting and issuing possession notices, claims and instructing bailiff’s and high court sheriffs for a well known eviction specialist, also appearing on the popular; Slum Landlords Rogue Tenants, Channel 5 programme. Janina Shatz qualified as a solicitor in 1999 having achieved a commendation in her professional exams. After a number of years in City firms, Janina moved in to HR and subsequently into management. She now looks after all the compliance and accounts aspects of the firm to ensure best practice is maintained. Selig + Partners is a London firm of senior lawyers, specialists in business and property law.